February 25th, at the Jacob Javits Center in NYC. Once again, petitePARADE, one of the leading references for the children’s fashion industry, partnered with Children’s Club, the top children’s apparel tradeshow in the US. They gave us an exciting first look into the trends for the upcoming F/W 18 collections. 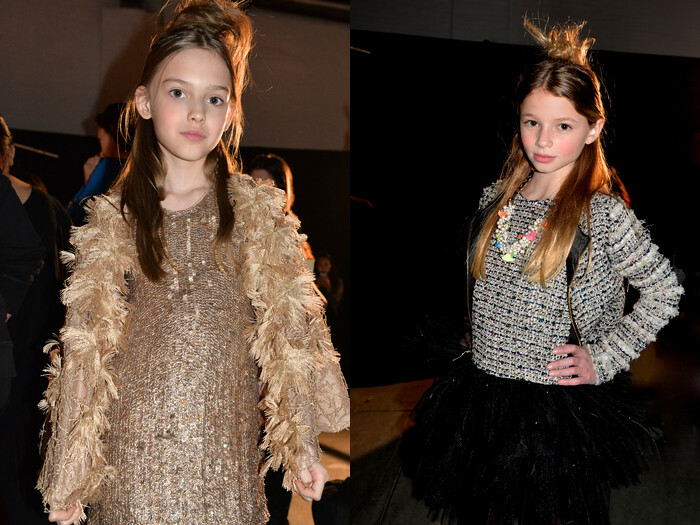 After stepping off the runway, the mini models stopped by my set backstage to show off the latest in kids fashion. There were amazing designs from established clothing lines as well as many up and coming brands who are making a splash in the world of kid’s fashion! The nine brands included in the show were T.O. Collection, Charabia, Andy and Evan Kids, DL1961, Florence Fancy, Katie J, Lola and the Boys, Mon Doux Monde, and SORCI and FOFA. These are all definitely looks you should keep an eye out for in 2018! PetitePARADE has partnered with The New York Foundling to create petiteSHOP: A Children’s Apparel and Accessories Charity Pop-Up supporting one of the most respected non-profit organizations in NYC raising awareness for National Foster Care Month. I am honored to share with you some students from The Foundling’s Haven Academy helping petiteSHOP to raise awareness for this important cause by having fun in front of the camera. Haven Academy is the first School in the Nation specifically tailored to meet the unique needs of students in the child welfare system. The New York Foundling believes that all children have the right to grow up in loving and healthy environments that provide the foundations for success. If you are in NYC, visit PetiteSHOP pop-up to shop for a cause and support The Foundling: at 27 Christopher Street at Waverly Place on Friday, May 1st through Sunday, May 17th for long weekends (Thursday – Sunday from 11am-7pm). 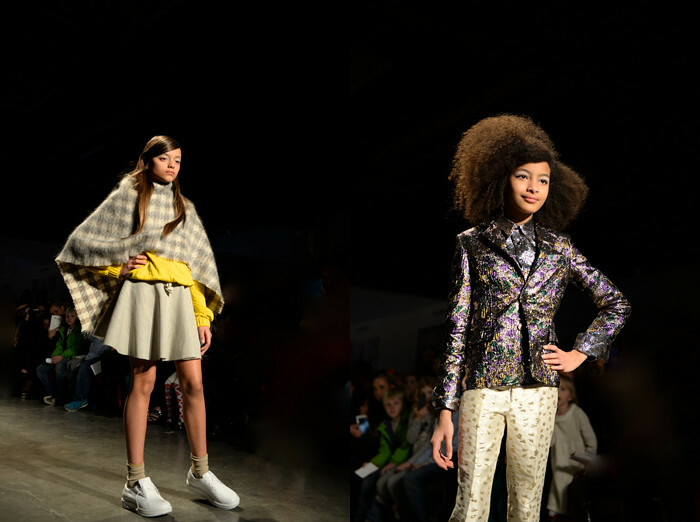 petitePARADE, Kids Fashion Week presented its seventh season of runway shows in New York City this past weekend. Brands to rock, roller skate, skip, back-flip, salsa, and grace the runway at East Village’s Bath House Studios included: Chloe, Alivia Simone, Parsons: The New School for Design, IMOGA, Oil & Water, Anasai, RUUM, Clarks, Dillonger Clothing, Bonnie Young, Aria Children’s Clothing and Charm. 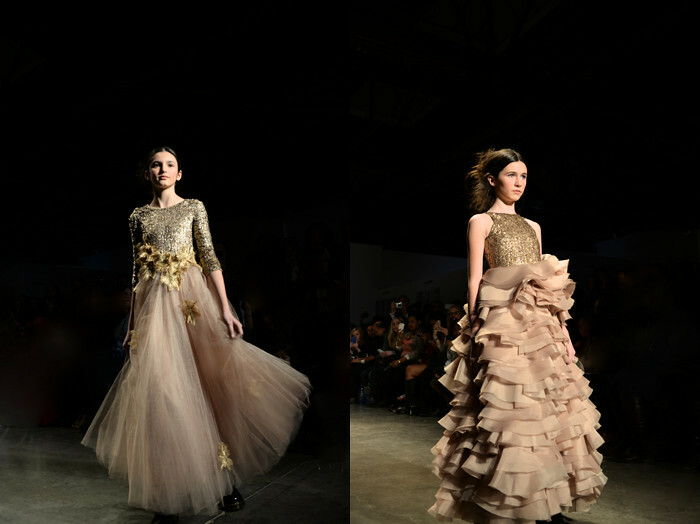 We are thrilled to show you some of the “behind the scenes” moments from petitePARADE that took place this past weekend. 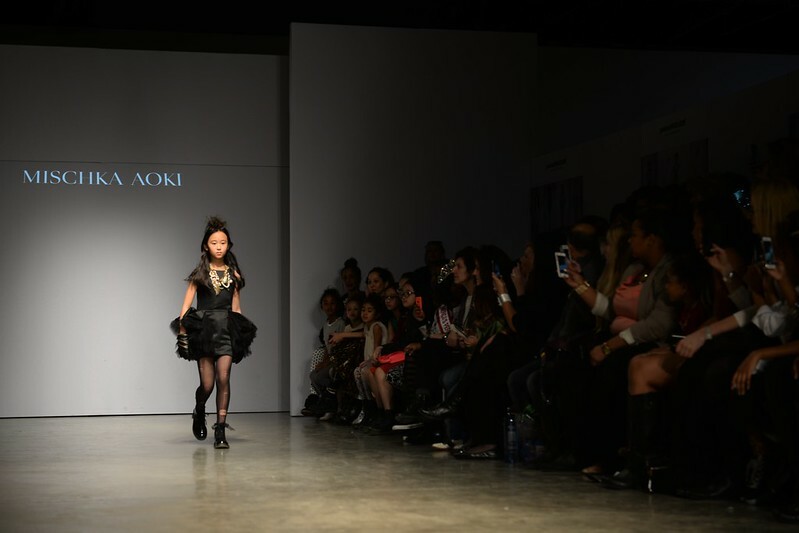 Designers Mischka Aoki & Bonnie Young, among many more, were some of the creatives to showcase their lines. Photographer Gina Kim gives a glimpse into the event. For more photos you can visit her site here.